Provide comfort for the family of John Novotny with a meaningful gesture of sympathy. John Jacob Novotny Sr., 81, a resident of Granger Hollow Road, Shaftsbury, passed away peacefully at his home on Monday, March 18, 2019. Born in Shelton, CT on March 14, 1938 he was the son of the late Joseph and Doris Novotny. John received his education in the Shelton schools and later attended a woodworking trade school there. 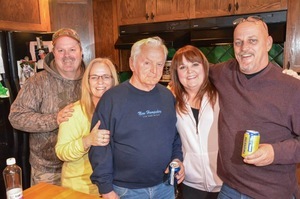 He served as the Building Inspector for the town, was a founding member of the White Hill Fire Department, a member of the Church of the Good Shepard and a 55-year member of the King Hiram Masonic Lodge, all of Shelton. John moved to Shaftsbury in 1978 and married his wife Joyce at their home there on August 7, 1982. Together they owned and operated the Novotny Christmas Tree Farm for 40 years. John was a member of the White Creek Fire Company and the Bennington Eagles Aerie 1861. 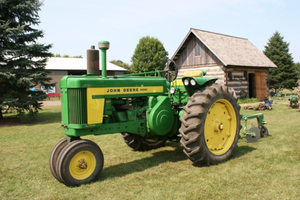 An avid collector of John Deere tractors, John owned 6 pieces of John Deere equipment and has over 1000 miniature tractors in his collection. Survivors include his wife, Joyce M. Novotny of Shaftsbury; four children, Laurie (Rob) Freidman and John J. Novotny Jr., both of Alton, NH, Sonny (Kim) Novotny of Assupie, NH and Lisa Muckle of Groton, CT; two step-children, Tina Hyatt of Shaftsbury and Harry Hyatt III of Shaftsbury; fourteen grandchildren and seven great-grandchildren, including John Jacob Novotny IV and several nieces, nephews and cousins. John was predeceased by a son, Michael Novotny and by four brothers and sisters. The funeral will be held from the Mahar & Son Funeral Home Saturday, March 23, 2019 at 11:00 a.m.
Friends may call at the funeral home Friday from 5:00 to 8:00 p.m. when the family will be in attendance. Burial will take place in the family lot in Center Shaftsbury Cemetery. 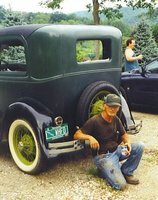 Should friends desire memorial contributions in John Jacob Novotny’s memory may be made to either the Bennington Rescue Squad or the White Creek Fire Company through the office of the Mahar & Son Funeral Home, 628 Main Street, Bennington, VT 05201. 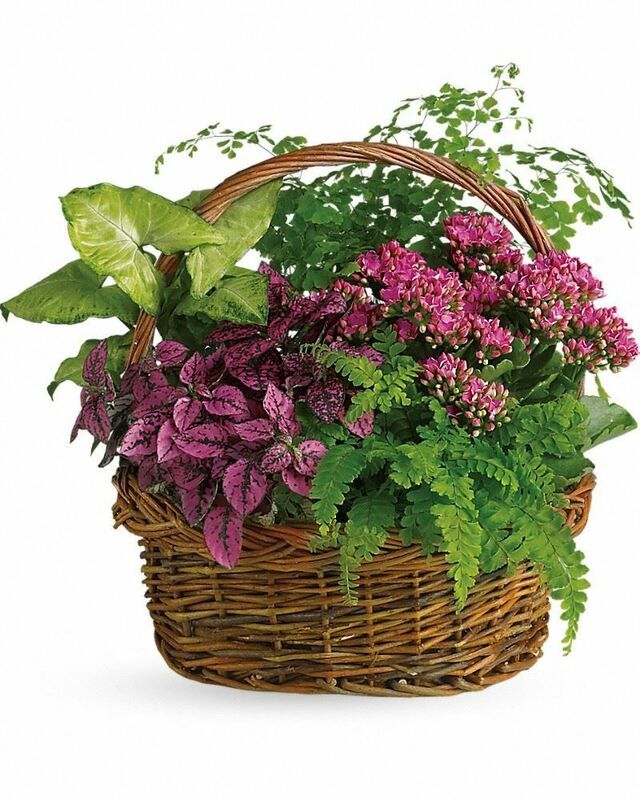 To send flowers in memory of John Jacob Novotny Sr., please visit our Heartfelt Sympathies Store. 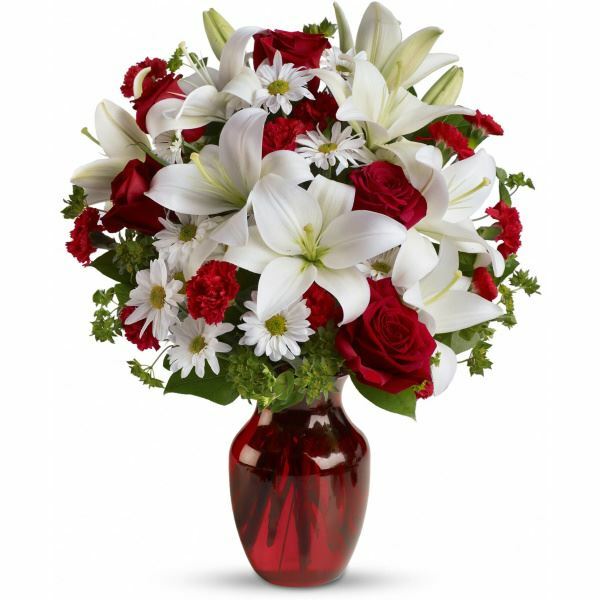 Marilyn, Richard, John & Dana Psomas, Barbara & Jim Duncan, and others have sent flowers to the family of John Jacob Novotny Sr..
With much love and our deepest sympathy. Love Richard, Linda and Family. Heartfelt Sympathies Store purchased flowers for the family of John Novotny. With loving memories of Uncle John. We are keeping you in our prayers. Marilyn, Richard, John & Dana Psomas purchased flowers for the family of John Novotny.